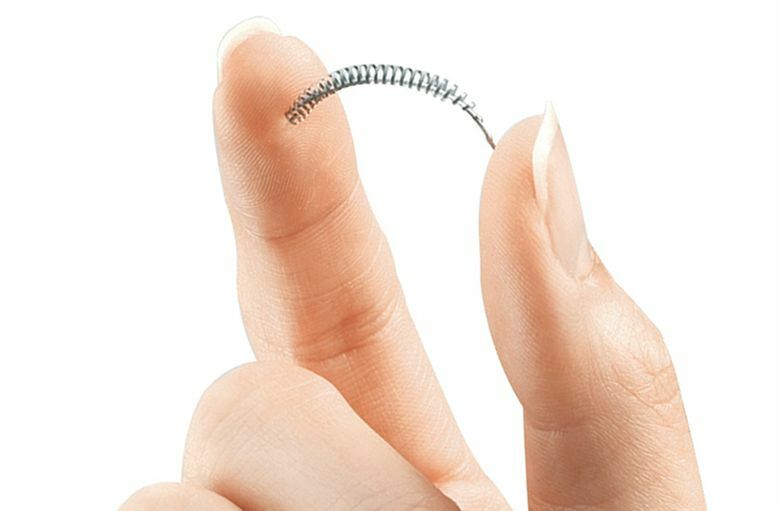 “I also want to reassure women who’ve been using Essure successfully to prevent pregnancy that they can continue to do so,” he said. Those who think it’s causing problems, such as persistent pain, should consult with their doctors, Gottlieb added. Dr. Kristyn Brandi, a Los Angeles family planning specialist, called Bayer’s move disappointing. She says most of her Essure patients have been satisfied. Tanner reported from Michigan. Follow Matthew Perrone at @AP_FDAwriter and Lindsey Tanner at @LindseyTanner.